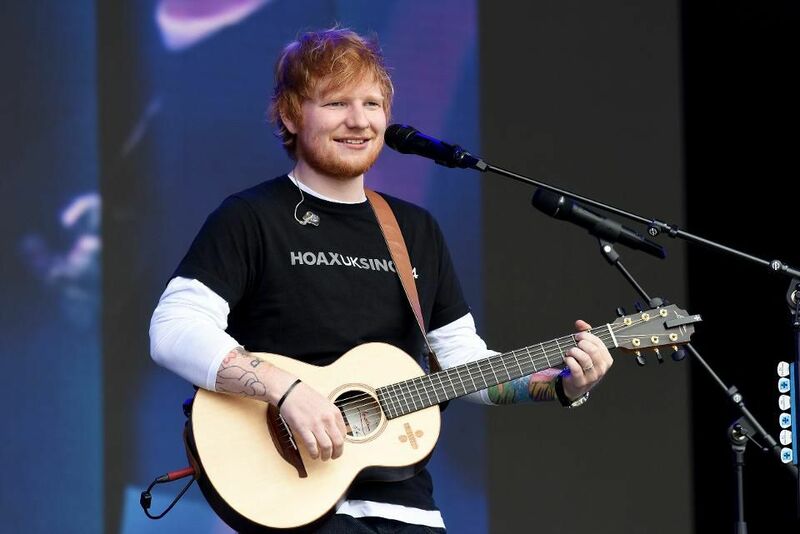 On Tuesday, The Sun reported that Sheeran has a role in Star Wars: Episode IX, which will come to theaters next December. Sheeran will reportedly portray a stormtrooper, no doubt distinguishable only by his nonconformist layered T-shirt look. You probably won’t even notice he’s there! None of this has been confirmed, therefore is still rumor, but past Star Wars films, cameos have gone to Daniel Craig (The Force Awakens), Joseph Gordon-Levitt and Carrie Fisher’s dog, Gary (The Last Jedi). It’s weird when Sheeran acts because what is the point? The strong possibility of him performing with his face and body totally covered only emphasizes the apparent futility of the prospect that is Ed Sheeren: Actor. His Game of Thrones cameo similarly hinged upon Sheeren playing such a minor, boring role as to be virtually unrecognizable. Last week, The Discourse picked him apart for not even attempting to dress, a flaw that stood out all the more when he performed next to Beyoncé at the Global Citizens Festival. 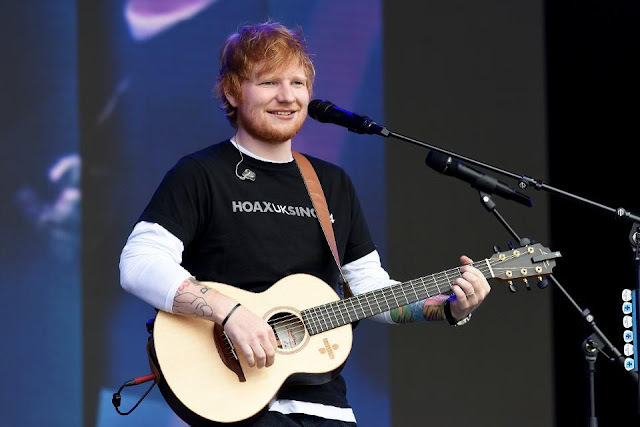 Sheeran has famously attempted to “disappear” before, and he’s continued to find ever more elaborate and attention-grabbing ways to do it.